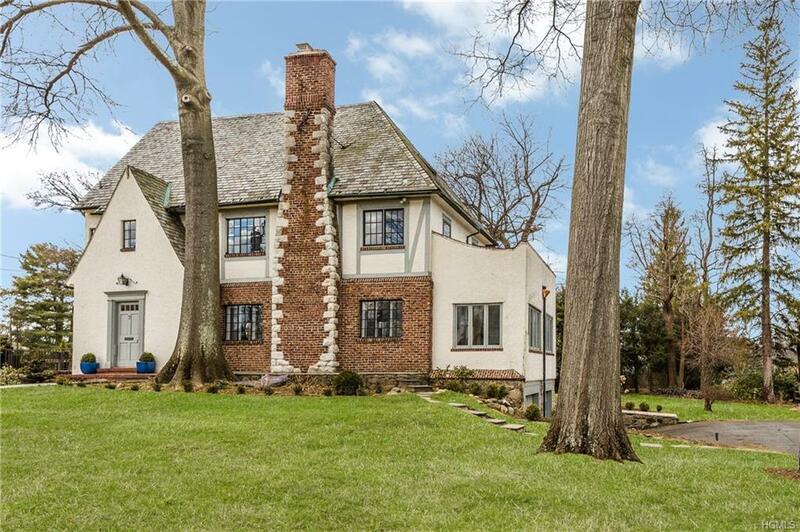 This storybook English Tudor located on an expansive lot is a rare find in Bronxville. 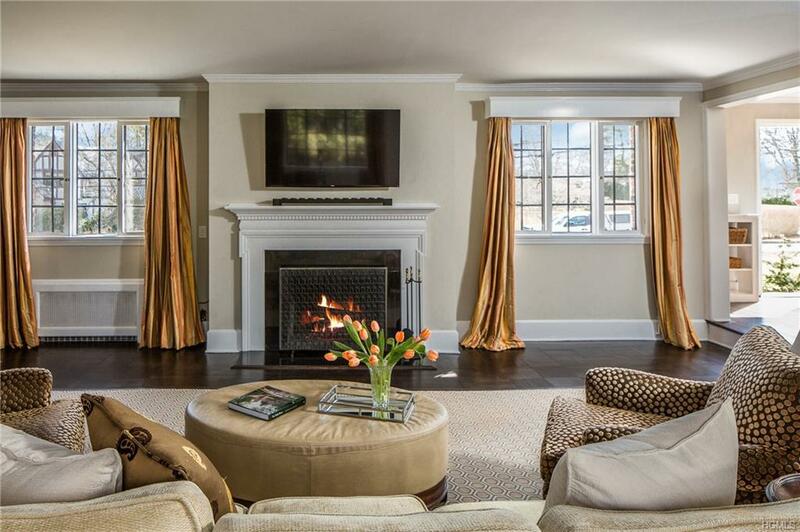 The large, well appointed living room & gracious dining room with french doors leading to the outdoor terrace make this home perfect for entertaining. The three-exposure sunny master bedroom with en-suite bathroom shares a floor with three other bedrooms and a second bath. Three more nicely sized bedrooms with a hall bath complete the third floor. The kitchen, updated with brand new appliances and counter tops, has access to the flat, almost 1/2 acre lot. 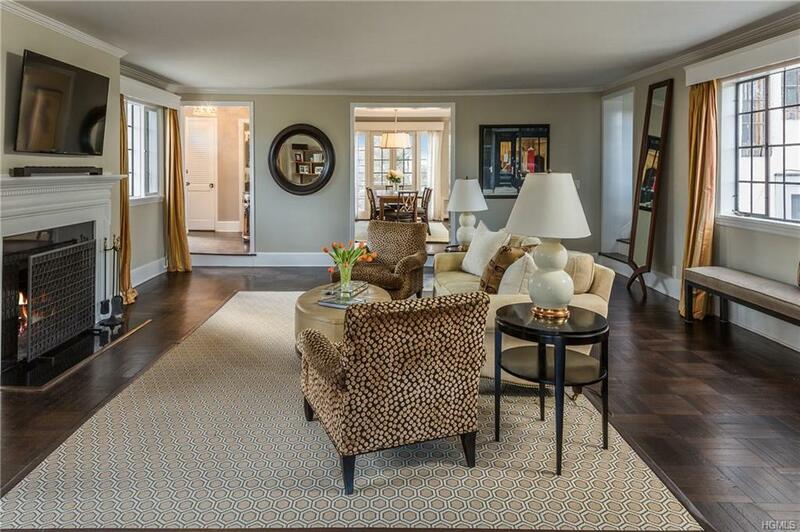 The lower level (not included in SF) adds even more space to this handsome home. Great possibilities for expansion.....or pool? Don't miss this incredible value. 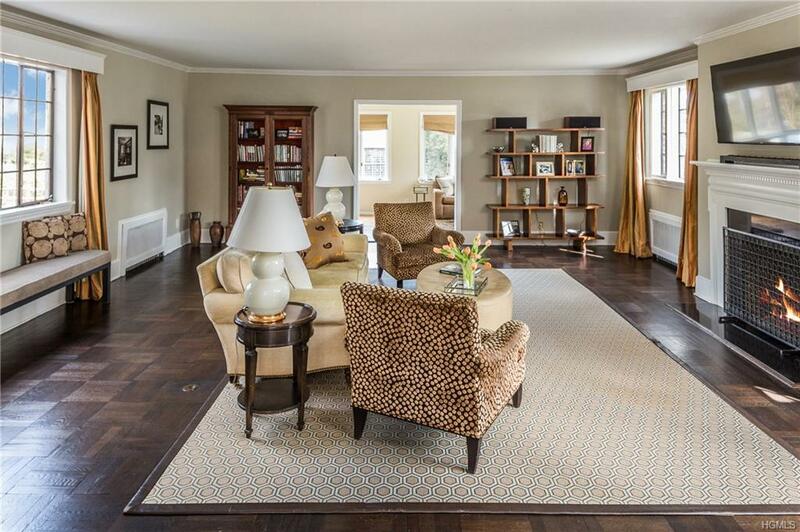 True to the original advertising for Fordal Park in 1924, this home provides "A Lot for a Little." Listing courtesy of Mary Karen O'shaughnessy of Houlihan Lawrence Inc..
© 2019 Hudson Gateway Multiple Listing Service, Inc. All rights reserved. IDX information is provided exclusively for consumers' personal, non-commercial use and may not be used for any purpose other than to identify prospective properties consumers may be interested in purchasing. The information appearing herein has not been verified by the Hudson Gateway Multiple Listing Service, Inc. or the Hudson Gateway Association of Realtors, Inc. or by any individual(s) who may be affiliated with said entities, all of whom hereby collectively and severally disclaim any and all responsibility for the accuracy of the information appearing at this web site, at any time or from time to time. All such information should be independently verified by the recipient of such data. This data is not warranted for any purpose. The data relating to real estate for sale or lease on this web site comes in part from HGMLS. Real estate listings held by brokerage firms other than Stevens Realty Group are marked with the HGMLS logo or an abbreviated logo and detailed information about them includes the name of the listing broker. Data last updated: 2019-04-19T00:15:34.447. Stevens Realty Group is Ulster County's most innovative real estate team. © 2019 Mid-Hudson Multiple Listing Service, Inc. All rights reserved. The data relating to real estate for sale or lease on this web site comes in part from MHMLS. Real estate listings held by brokerage firms other than Stevens Realty Group are marked with the MHMLS logo or an abbreviated logo and detailed information about them includes the name of the listing broker. The information appearing herein has not been verified by the Mid-Hudson Multiple Listing Service, Inc. or by any individual(s) who may be affiliated with said entity, all of whom hereby collectively and severally disclaim any and all responsibility for the accuracy of the information appearing at this web site, at any time or from time to time. All such information should be independently verified by the recipient of such data. This data is not warranted for any purpose. Information deemed reliable but not guaranteed. Data last updated 2019-04-18T23:33:09.83.